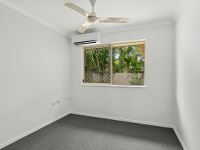 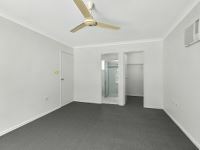 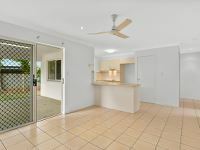 Offering incredible value for those looking to get into the sought after and tightly held Kanimbla , this 4 bedroom, 2 bathroom home has been freshly painted and is offered to market for what will no doubt be a very brief time. 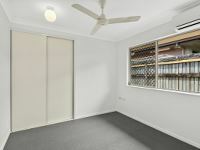 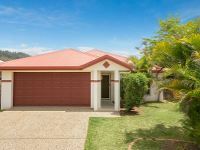 Set on 700m2 with plenty of room for side access and space for the pool and/or man-shed at the back, the home provides a flexible and family-friendly floorplan with dual living areas opening from a central kitchen with modern appliances and walk-in-pantry. 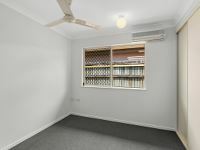 All four air-conditioned bedrooms have been newly carpeted, with built-ins to 3 and the master featuring both ensuite and walk-in-robe. 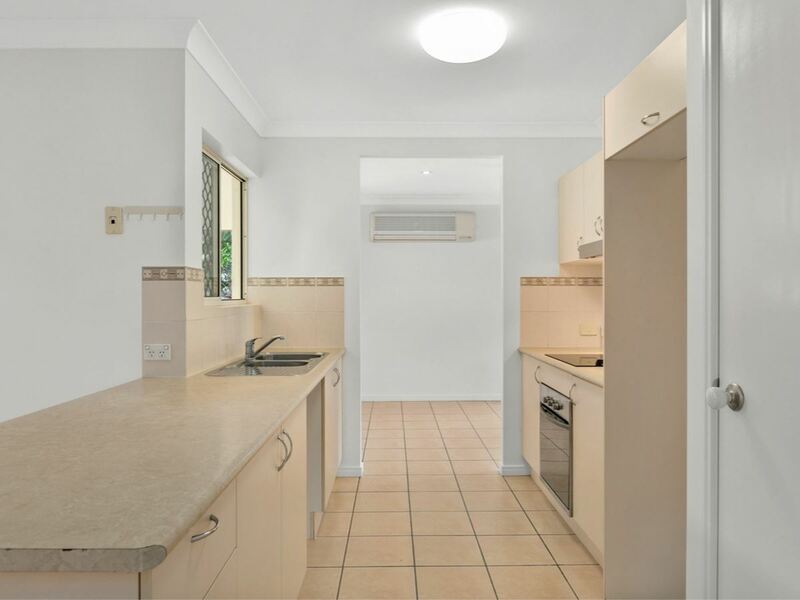 A solid foundation and surrounded by quality homes, whether you are a young family looking for more space, downsizing to lower maintenance or an investor seeking solid returns, 20 Elphinstone Street will have something for you. 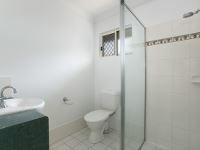 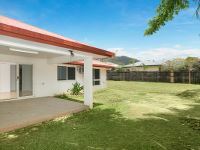 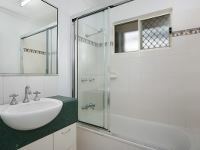 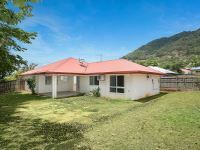 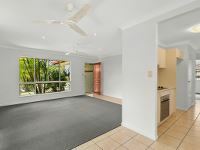 Located just 10 minutes from the Cairns CBD, see it first this Saturday 20th October or risk missing out.